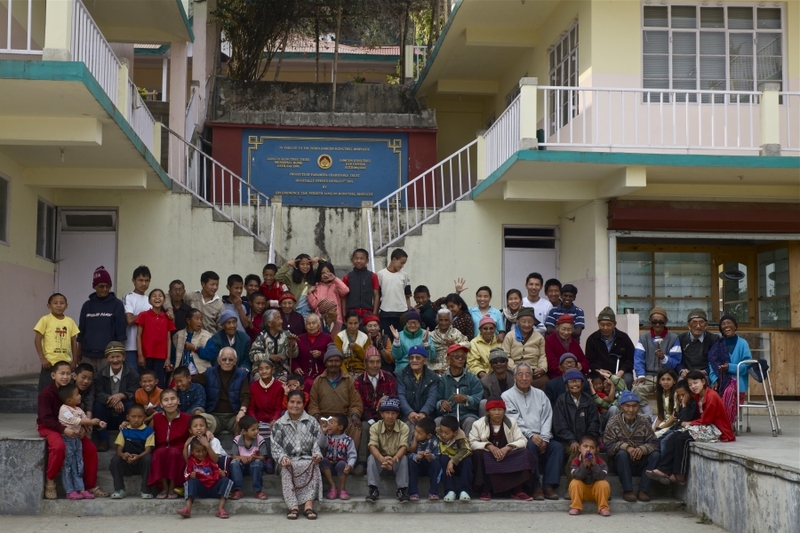 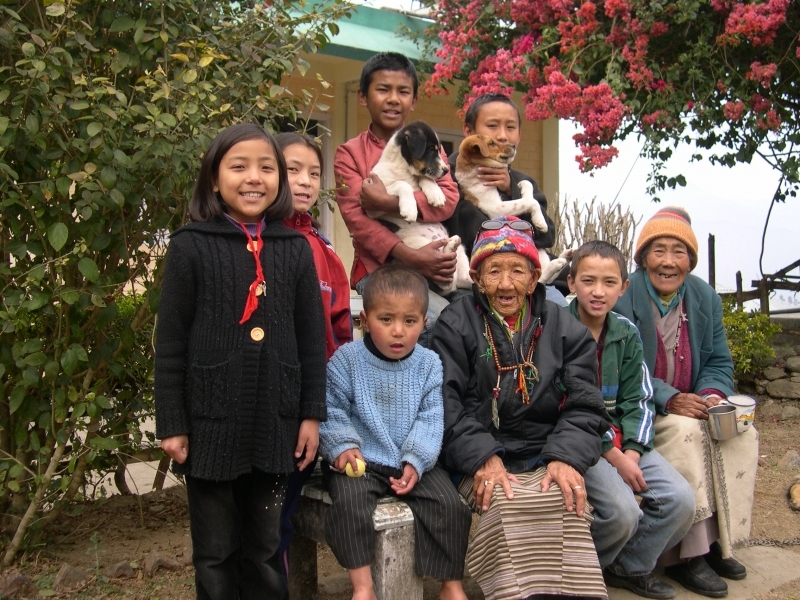 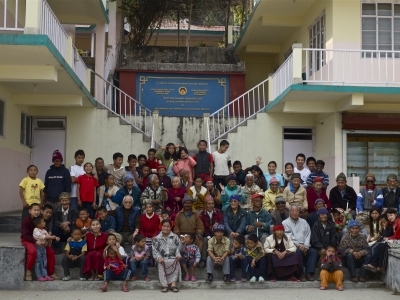 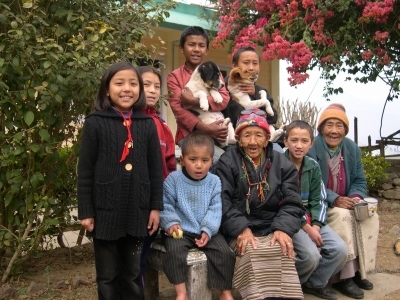 The association collaborates with the projects developed by Jamgon Kongtrul Rinpoche III to improve the quality of life in the area of the Himalayas. 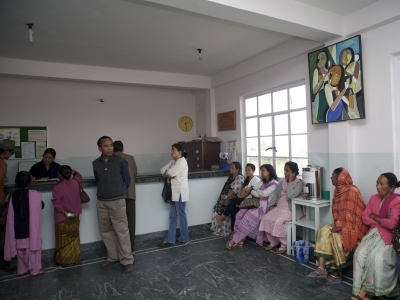 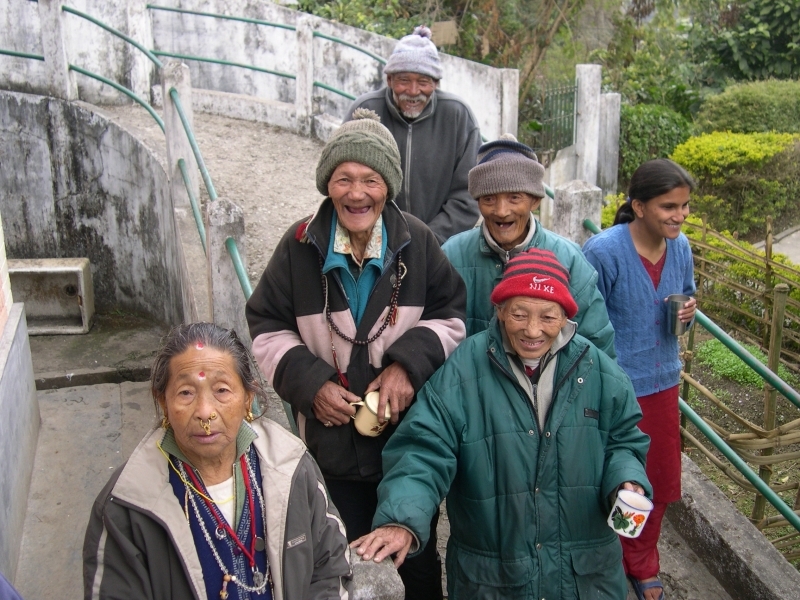 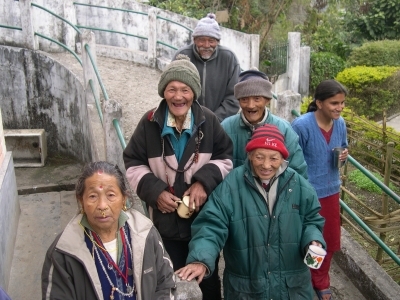 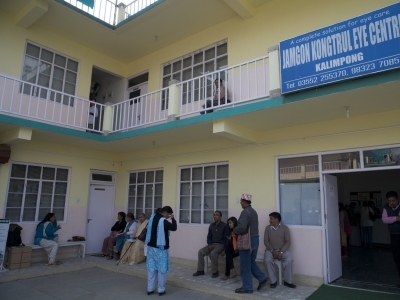 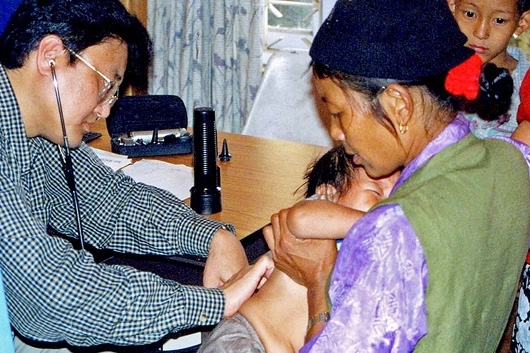 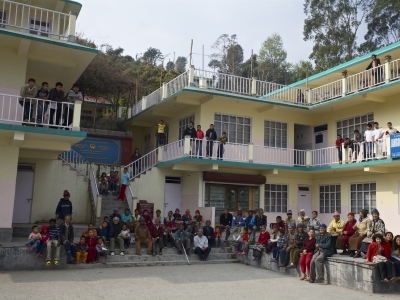 Mainly with the hospital, asylum, orphanage and school located in the town of Kalimpong, Darjeeling district. 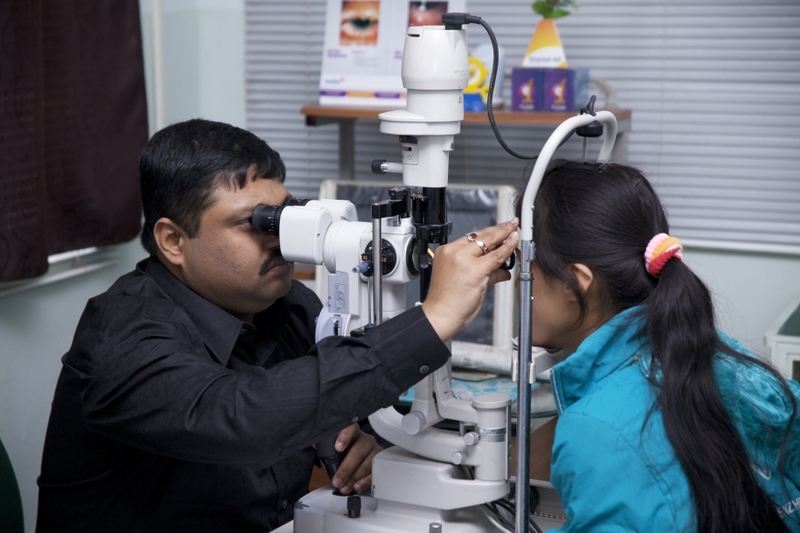 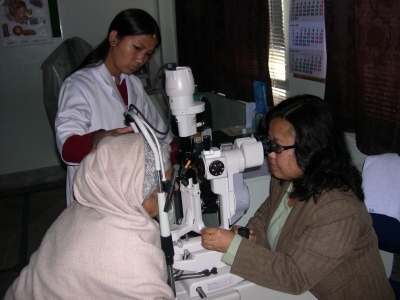 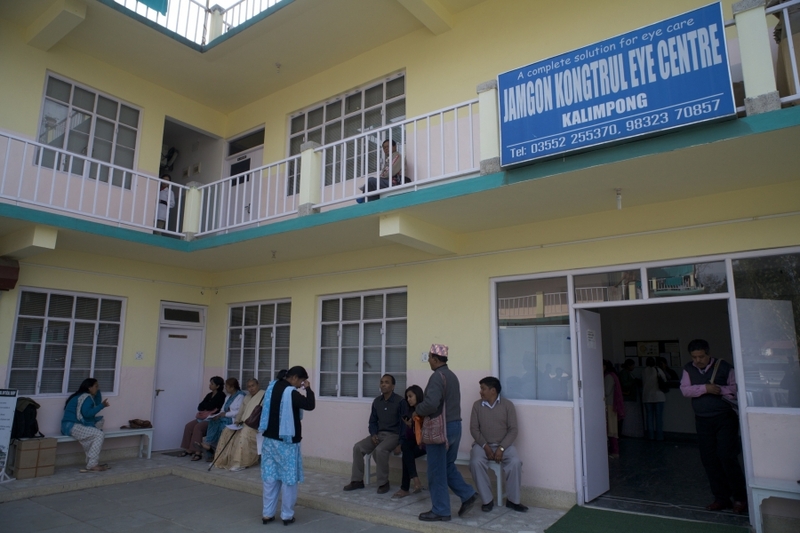 The hospital, in addition to primary care specializes in the treatment and surgery of eye diseases. This activity is complemented by the annual programs of detection of these diseases through campaigns that run the region villages. 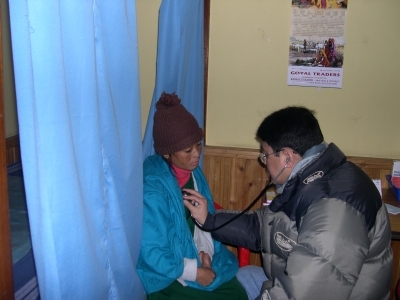 Following this model, the hospital develops at this time a dental treatment project. 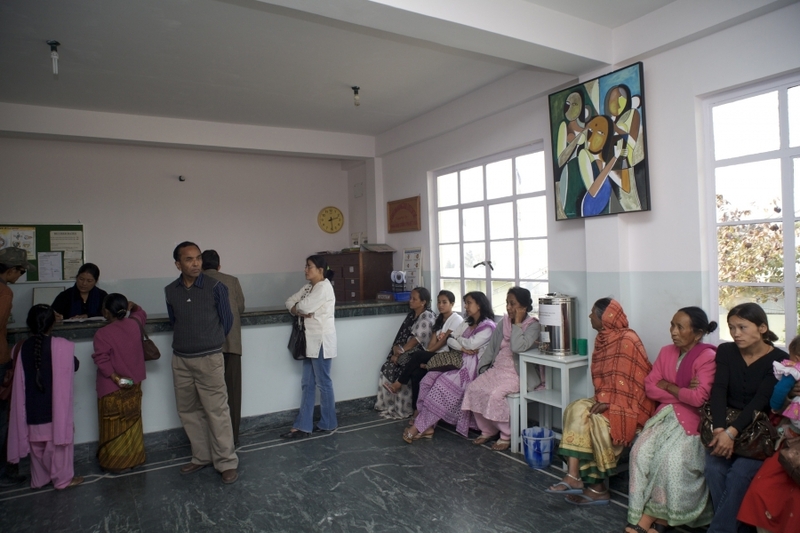 In the first phase, a dental chair will be installed in the hospital that will expand the treatments. 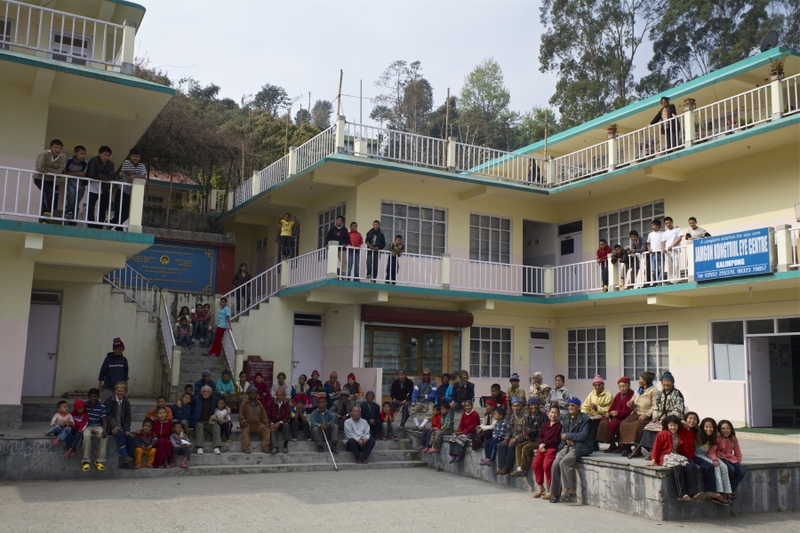 In addition to these activities, the IV Jamgon Kongtrul Rinpoche has promoted the new pavilions works that will expand the monks accommodation capacity in the Kagyu Ling Thekchen monastery, Lava, District Darjeeling, India. 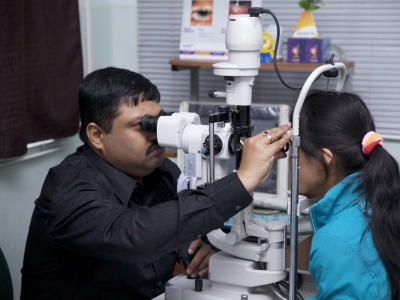 People wishing to collaborate in any of these projects may request additional information by filling our contact form.